Your flooring is an extremely important part of your Covington home, so professional and dependable flooring services are a highly valuable commodity. No matter what type of flooring you have in your home (whether it's wood or hardwood), 1st Quality Floors will be able to help you ensure that it's always in the best condition possible, which is a great to ensure that your home is always comfortable and attractive. Flooring has a huge effect on the way your home looks and feels, and our professionals will be able to makes sure that your flooring is in the best condition possible, no matter what kinds of services you need from us. Our flooring experts have been working in the home improvement industry for years, and because we know what an important part of your home your flooring is, we always work to provide our clients with high quality workmanship and professional customer service. We'll work with you directly to decide on flooring materials, stains, and any custom-designed borders so that we can guarantee your satisfaction with the final outcome of the project. No matter how large or small your flooring project is, we'll always be ready and eager to tackle the job. 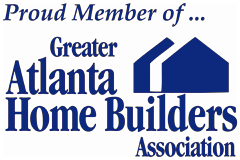 Give us a call today to schedule your consultation, or to ask any questions you may have about the services we provide, and we'll be looking forward to assisting you. There's no flooring material that's more attractive or distinctive than hardwood. The classic appearance of wood flooring never goes out of style, and as long as your floors receive the maintenance and care that they need, they can last for decades. Our flooring experts can help you make sure that your Covington home's floors are always in excellent condition. If you're having wood floors installed in your home, our professionals can perform the job to the highest levels of quality craftsmanship. 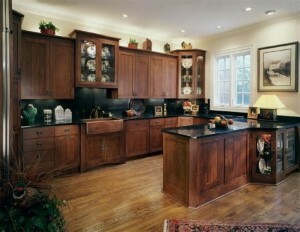 We can also provide refinishing and restoration services for for any hardwood floors that you have in your home. We can take care of any amount of gouges or scratches in your flooring and restore it to a like-new condition. Two of the most popular choices for flooring are Luxury Vinyl Tile (LVT) and Vinyl Composite Tile (VCT). These flooring materials are very easy to clean and maintain, and they're also incredibly attractive, which makes them a great choice for many homeowners. The LVT and VCT flooring materials we carry are the highest quality on the market, and our professionals can make sure that they're perfectly installed. We can also help you select or design custom LVT floors, so you'll always be able to find the perfect flooring for your Covington home. 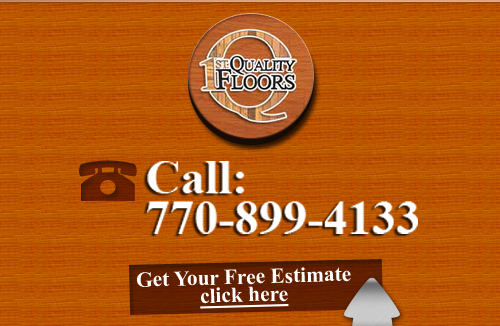 If you're looking for a flooring company in Covington, call 678-615-7799, or fill out our online request form.